This year has seen The PA Show undergo a major re-brand having previously been named office*, but that’s not all that’s new. 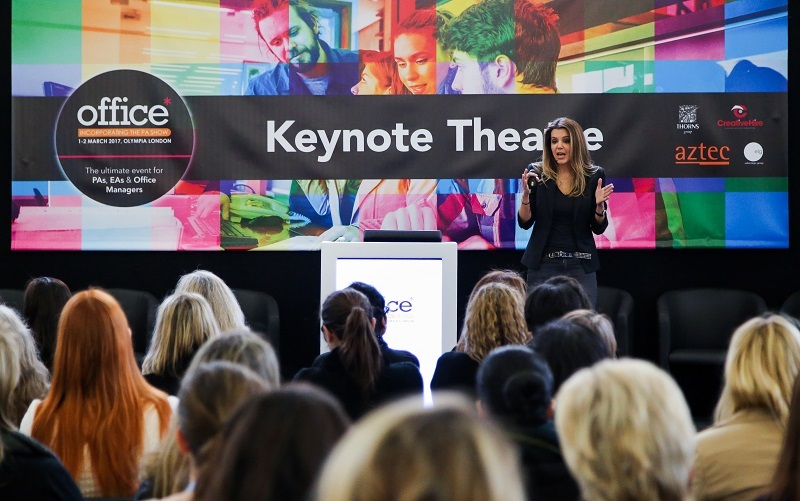 The 2019 show will welcome new exhibitors, a corporate gifting pavilion and more interactivity than ever before, meanwhile PA Life Masterclasses will also be taking over the seminars. Jade Burke catches up with event director Duncan Siegle to find out more. You have rebranded from office* to The PA Show – can you tell us a bit about why you have rebranded? office* show has been a well-established brand among a certain community for a long time, but we felt it was time for a much-needed change. 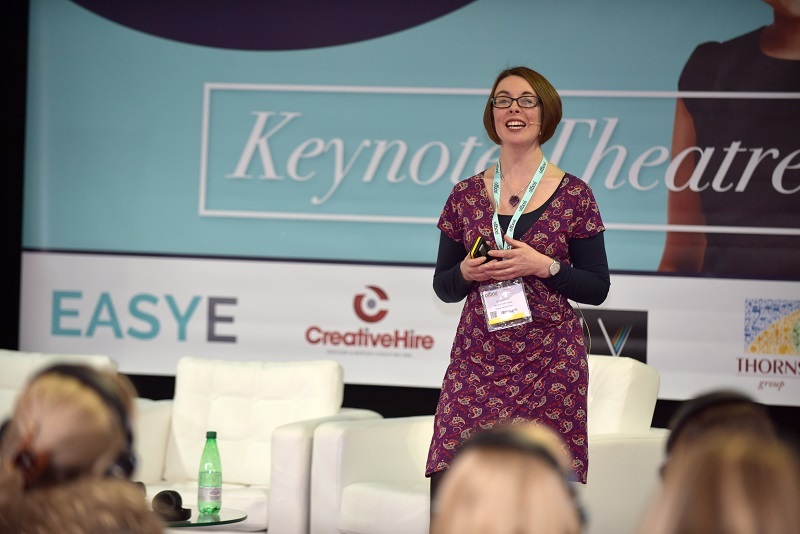 The role of the PA has evolved dramatically over the past few years and become an essential aspect of a business and we wanted the show to reflect their importance, but also to talk to them and say ‘this is your show’. There are hundreds of thousands of PAs and professionals in similar roles that could attend and we want them to know there is a show and it is all for them. Will International Confex be a part of the show still? Absolutely! Event management is a core part of many PAs’ roles, so it makes perfect sense to continue the co-location. Both shows offer many things for the visitors so there is a large crossover and we continue to promote this and that both shows are free to attend for all. It’s the largest gathering of event organisers in the UK, so it really is a must attend two-day event. Will there be any noticeable changes throughout the show this year? Aside from the name and an expected improvement in the weather, we are putting on an event that PAs will truly feel is for them. The seminars, bought to you by PA Life Masterclasses, will be updated and improved, but with returning favourites. The experiences will be greater, plus the show will be more interactive and the features more exciting. There will be more to see, do and learn including a luxury corporate gifting pavilion. sponsor Absolutely in new and innovative ways. Are there any interesting facts you can tell us about the show? This year will see the 50,000th visitor come through the doors of the show. Why should PAs visit? What sets The PA Show apart from other exhibitions? There are so many events and meet-ups that PAs can attend, but The PA Show continues to be the largest event that covers every aspect of a PA’s role and more. It’s also the one show that everyone wants to be involved with, as reflected in our partnerships, it is truly at the centre of the PA world. Are there any new exhibitors joining the show floor? Yes, as you would expect we already have a long list of new and returning exhibitors and partners. New for 2019 we have the soon-to-be announced sponsor, as well as companies like Diamond Air International, VACT Limited, Doggy Café (come and de-stress by petting the overly friendly dogs, I kid you not), Primary Live, First4venues and Primary Live – this short list shows the diversity of exhibitors that The PA Show continues to attract. Are there any particular workshops or speakers guests should look out for? We have approximately 50 sessions so there are far too many to mention, but Paul Pennant from Today’s PA will be back to educate and entertain. 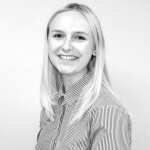 Laura Belgrado will be running a motivational session on believing in yourself to make it happen and ongoing favourites such as Rosemary Parr, Lindsey Taylor, Abigail Jones and Shelley Fisher will be on hand for further education. And let’s not forget the team at PA Life will be on The Keynote Theatre as well. Last year Ricky Martin appeared with his PA. Are there any celebs confirmed to attend next year? This session was really well received by our visitors, particularly as it included Ricky Martin’s PA. This was in partnership with our charity Jeans 4 Genes, who we are working with again to create two ‘celebrity’ sessions in a similar vein. One should include a very high profile figure from the world of TV and commerce, who may be strongly associated with the new headline sponsor. Watch this space. How would you like to see the show evolve over the years? The PA Show has something for all PAs no matter their industry or level of experience, and I would like to see The PA Show right at the centre of their world, via which the industry can feed off of for everyone’s benefit. Everyone who works within this market should work with The PA Show – our doors are always open. Register to attend and secure your free space now at: pas-2019-visitor.reg.buzz/website. PA Life will also be hosting a panel session on Tuesday, February 26 2019, at the show focussing on the impact Brexit will have on business travel. Plus, make sure you come and visit PA Life on stand F160. PA Life readers will also benefit from 50 per cent off CPD accredited Masterclass sessions after register to attend, using code PAL5019.